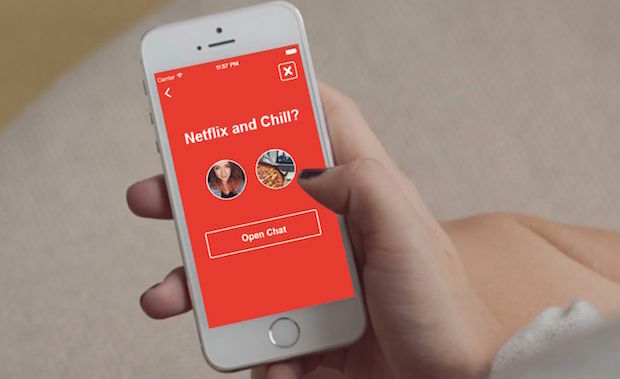 Whether you met in person, on Tinder, Bumble, or even an online dating site (POF, eHarmony, OKCupid), choosing the right show for a Netflix and Chill get together requires careful thought. Your show choice will need to meet 3 important criteria: the show must be well known or currently trendy, the show must not be overly complicated (no explanations required! ), and episodes of the show must be independent of each other (save Breaking Bad for when you are in a relationship). Remember, these are non-commitment shows! Enjoy unFOMO’s list of the Top 10 Netflix and Chill shows (we hired 1,000 interns to test the below so enjoy)!